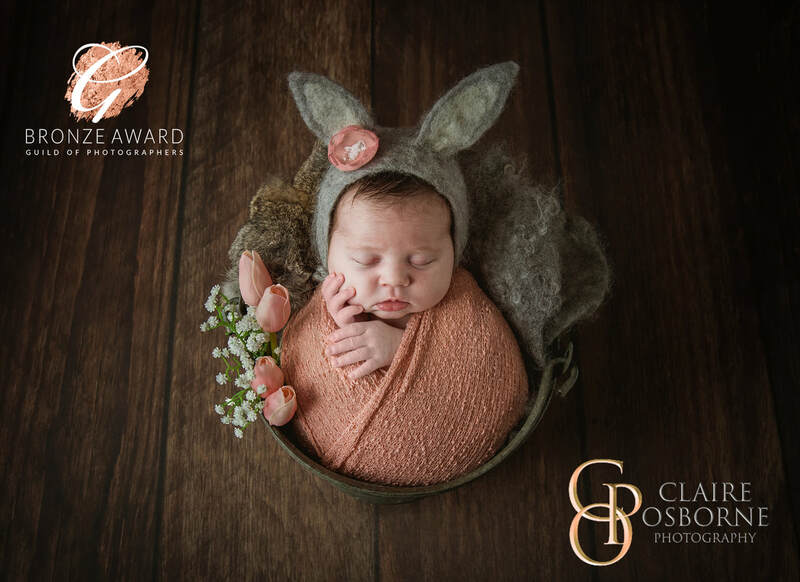 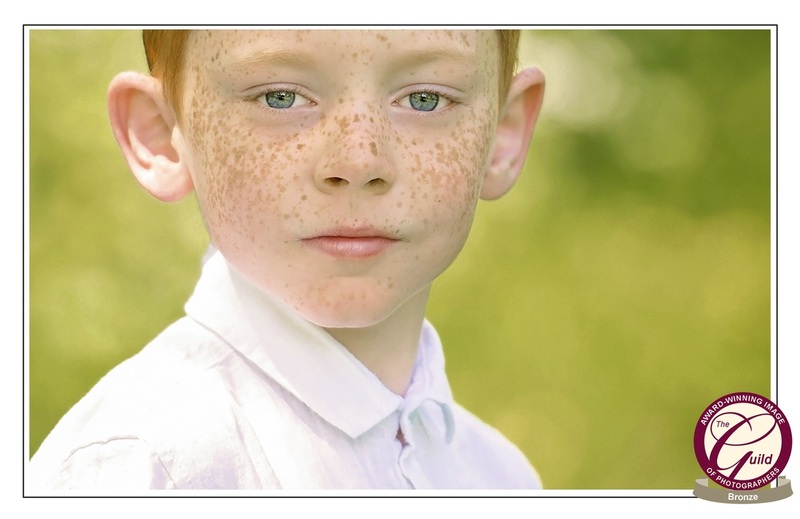 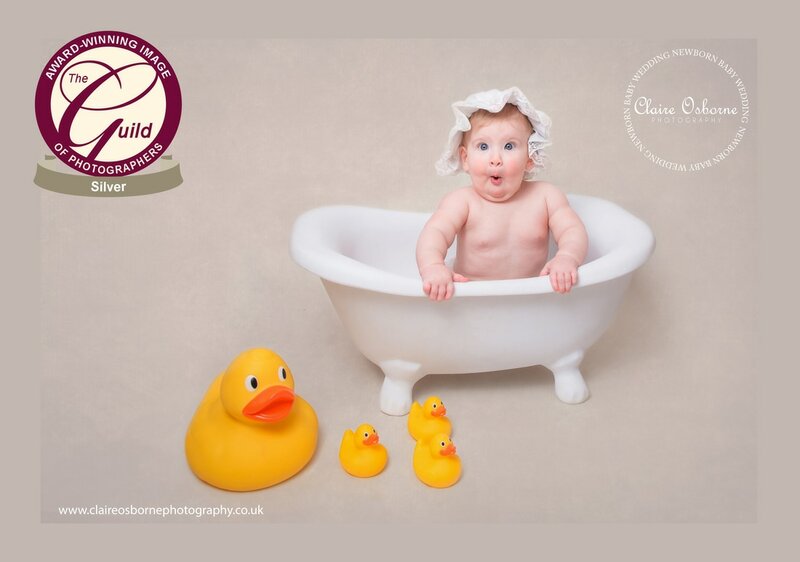 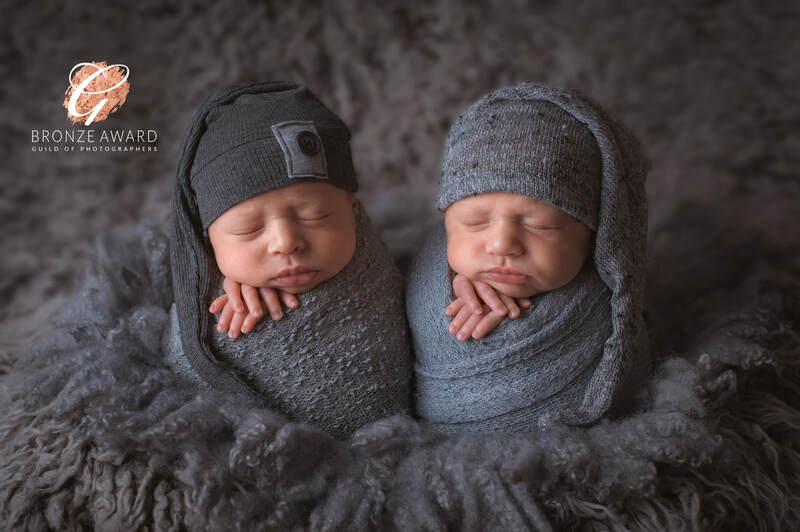 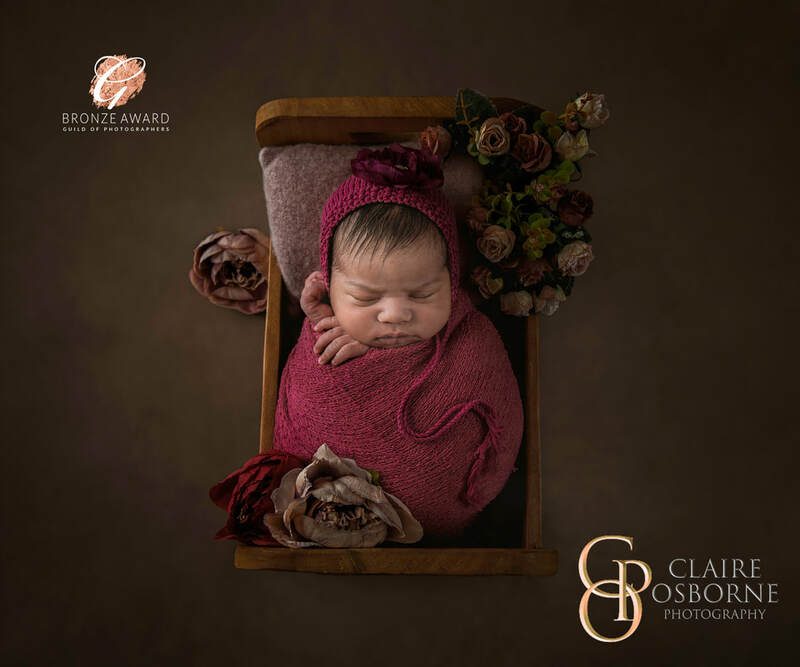 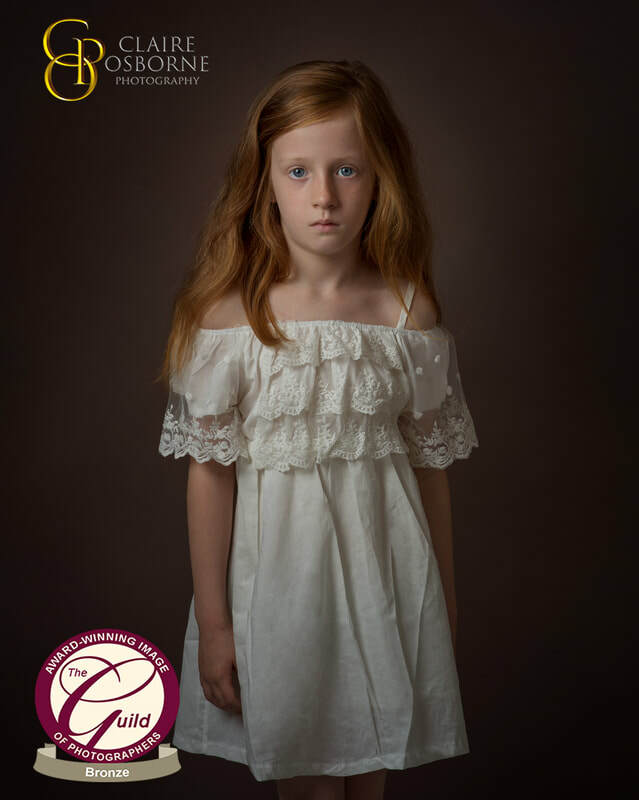 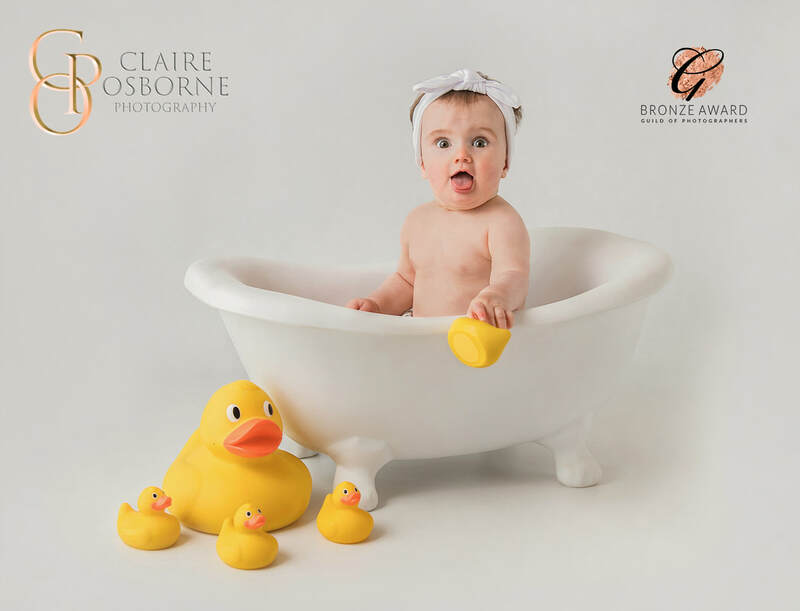 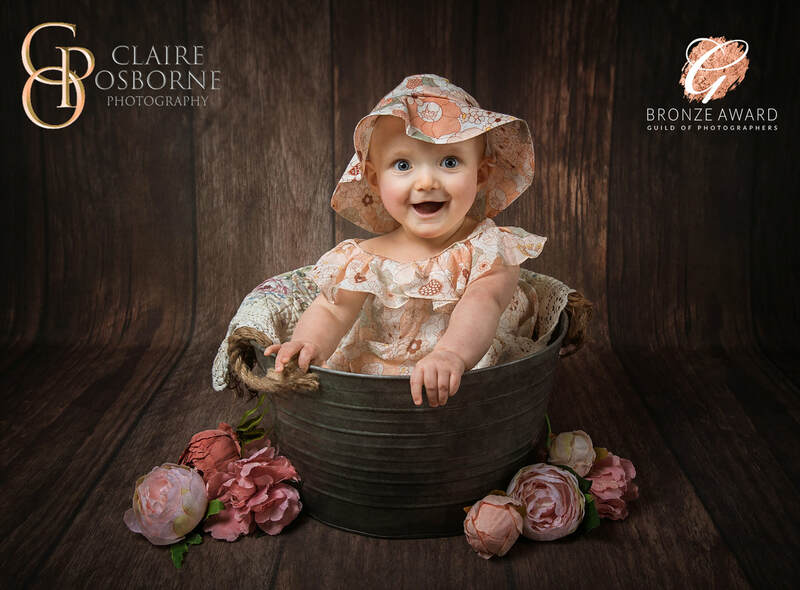 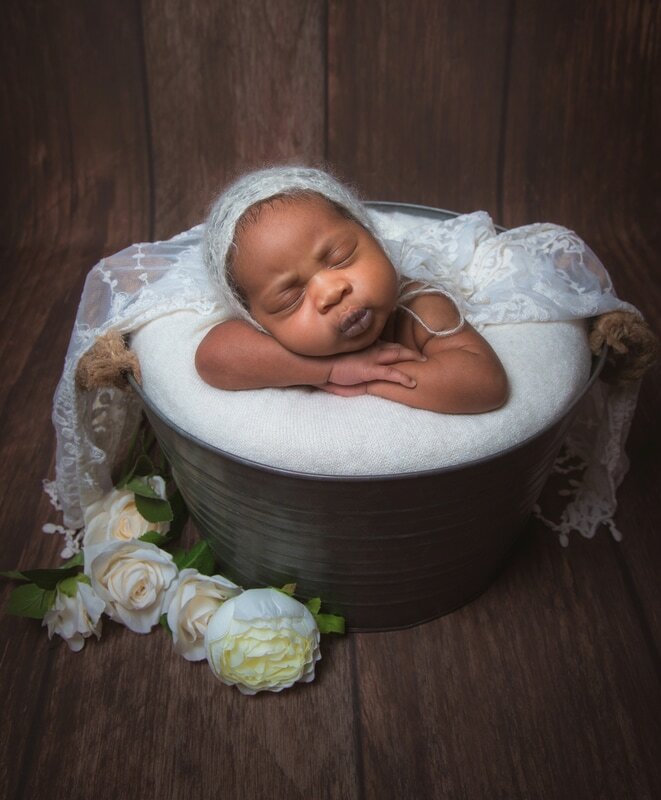 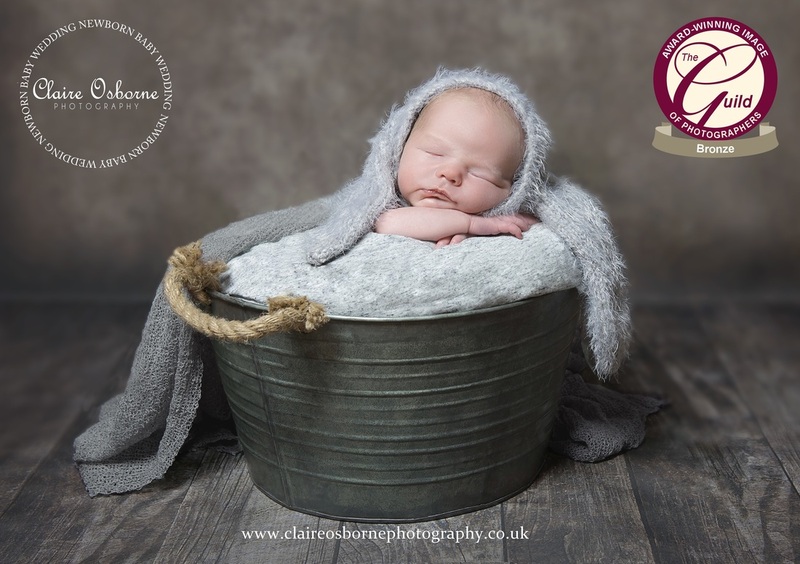 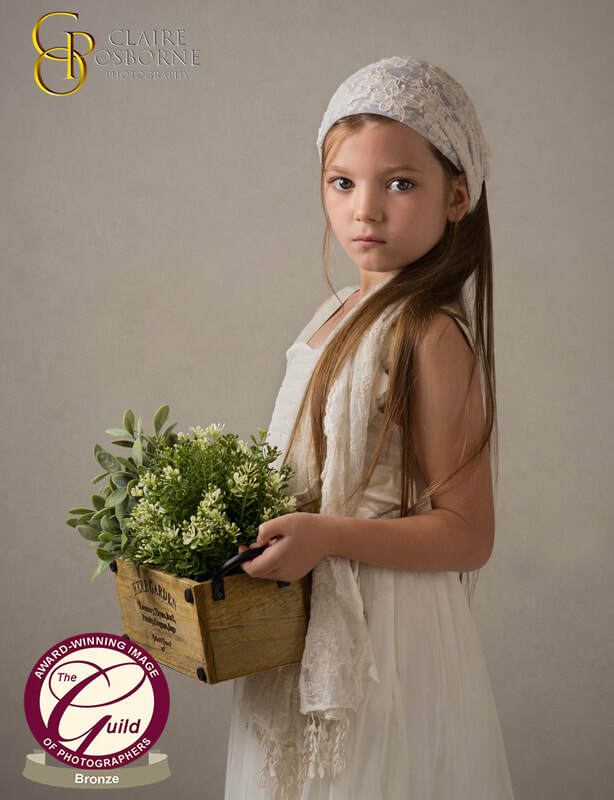 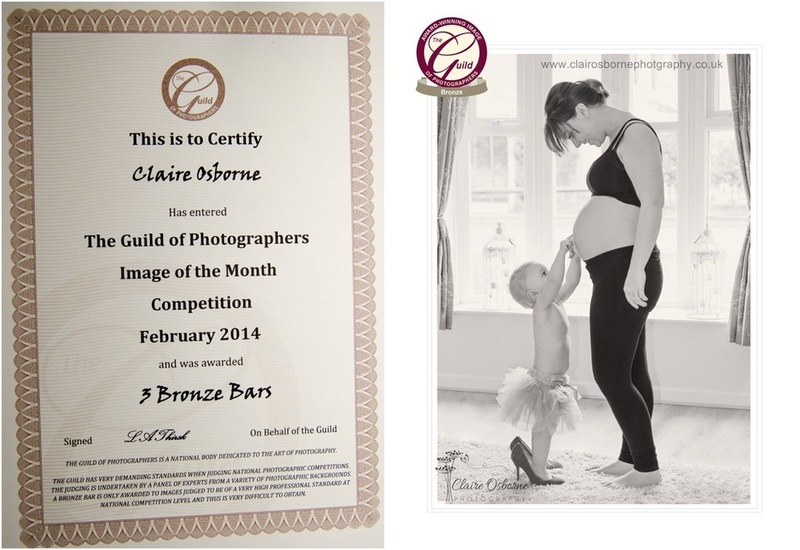 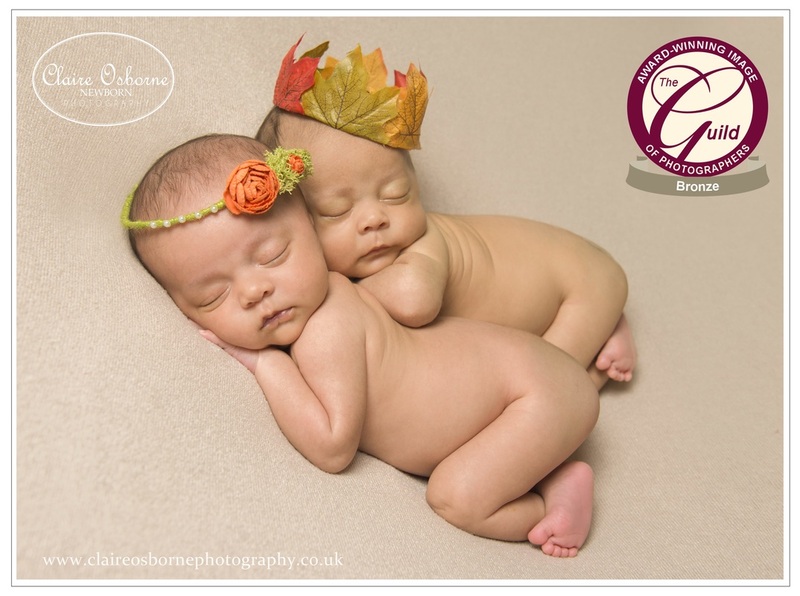 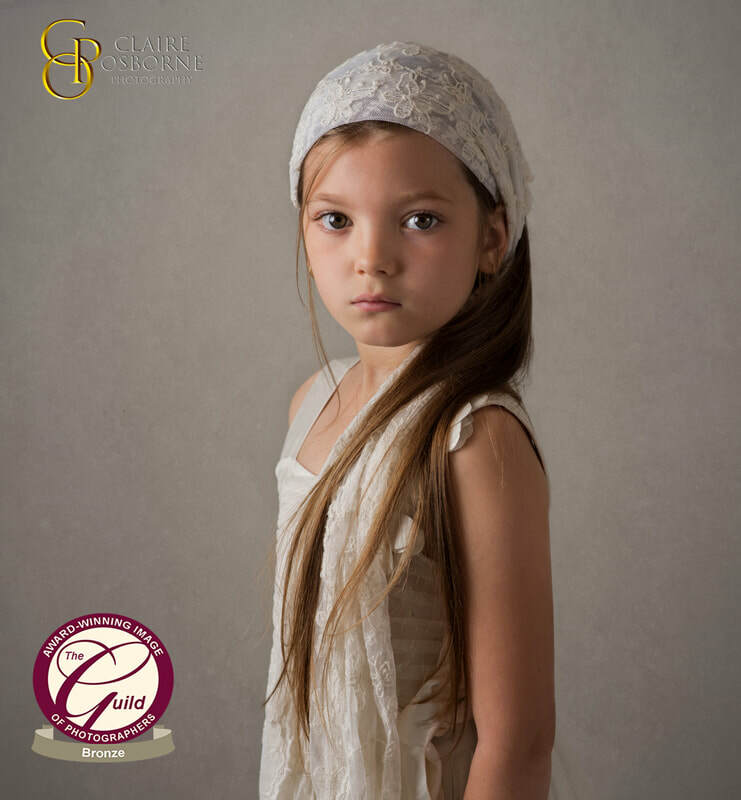 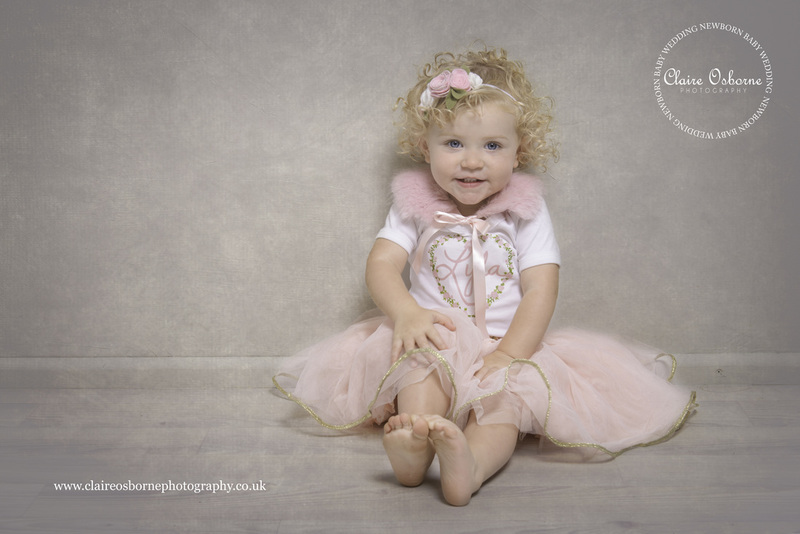 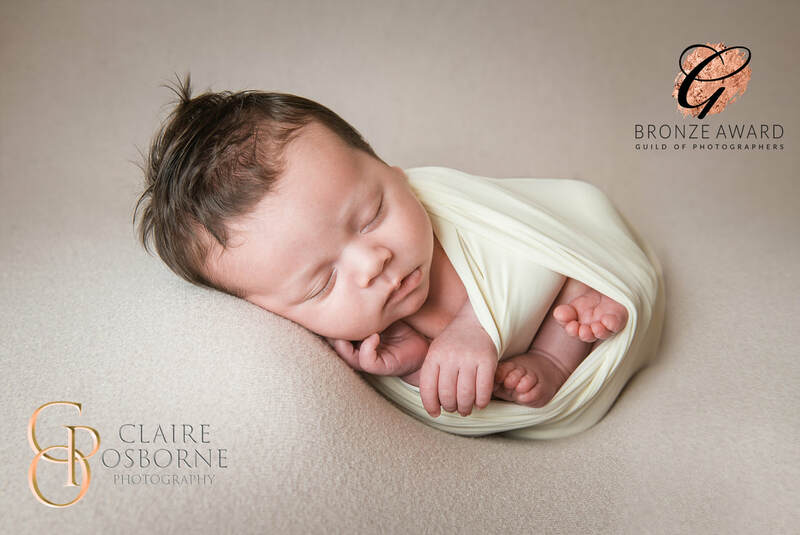 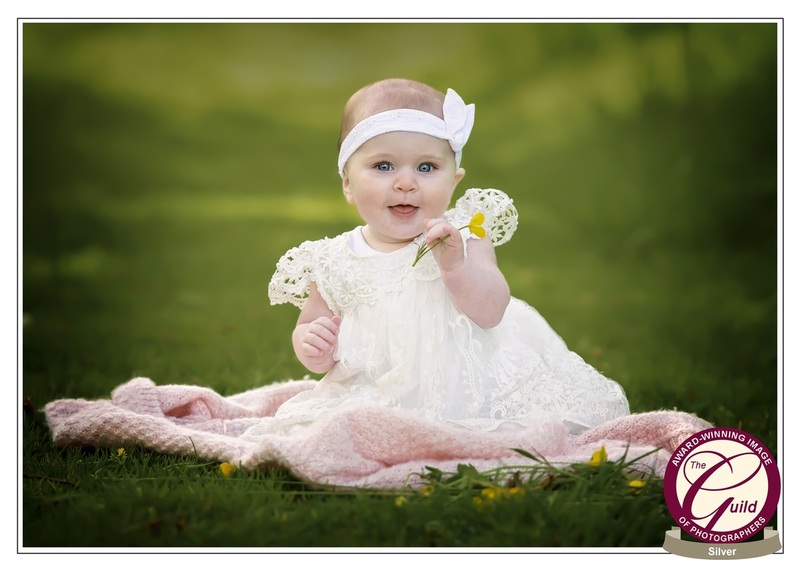 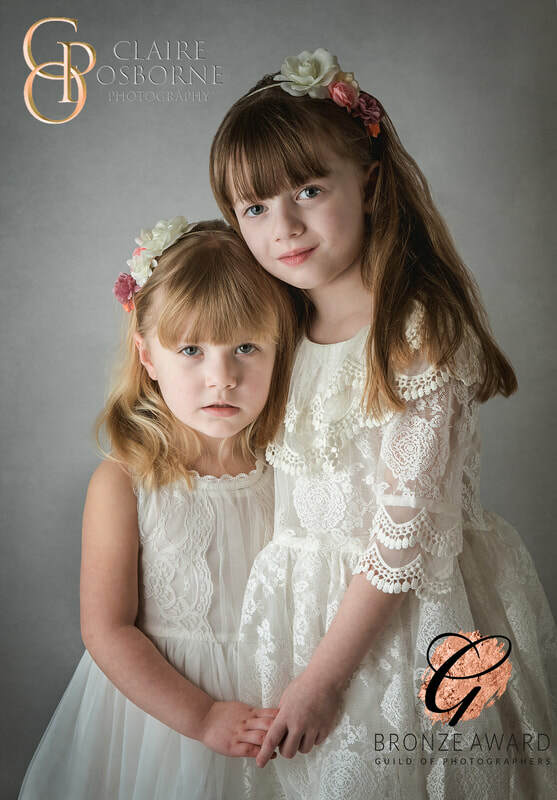 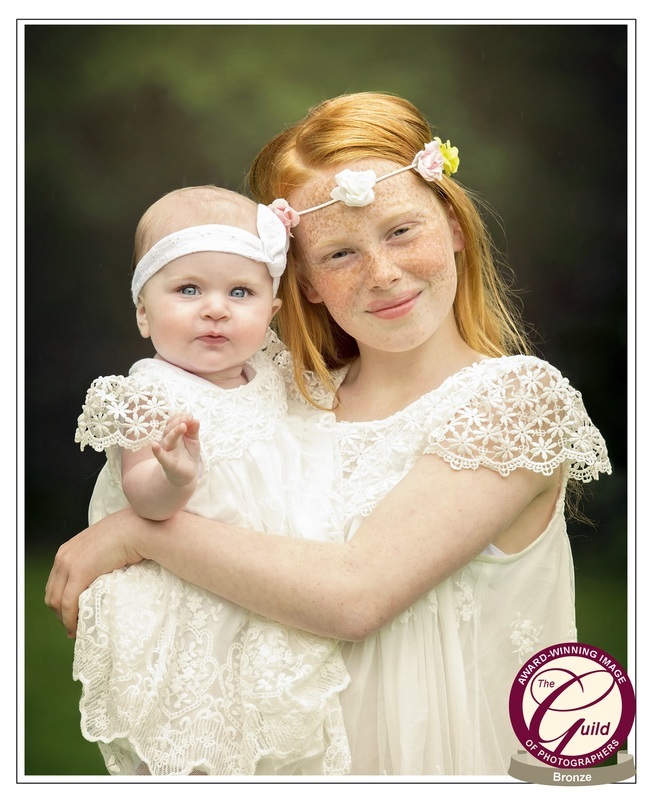 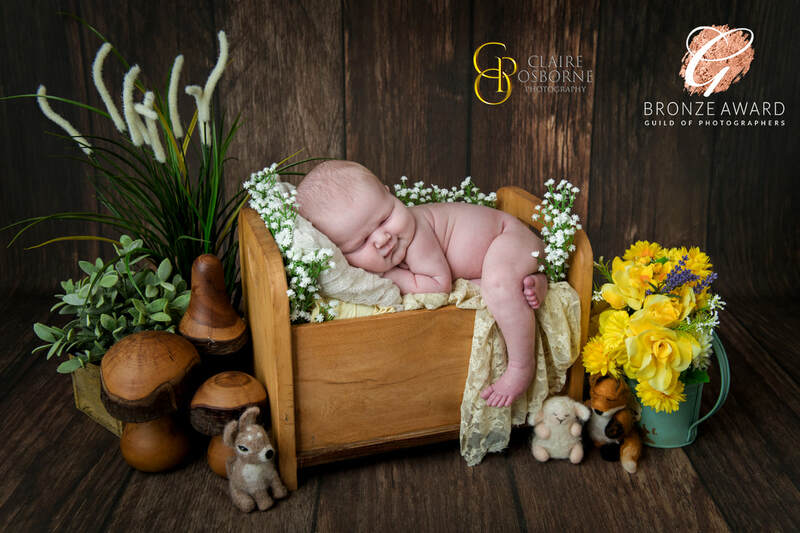 I am a fully qualified member of The Guild of Photographers, The Guild is the highly regarded national photographic body whose members are dedicated to enhancing their skills in the art, craft and profession of photography. 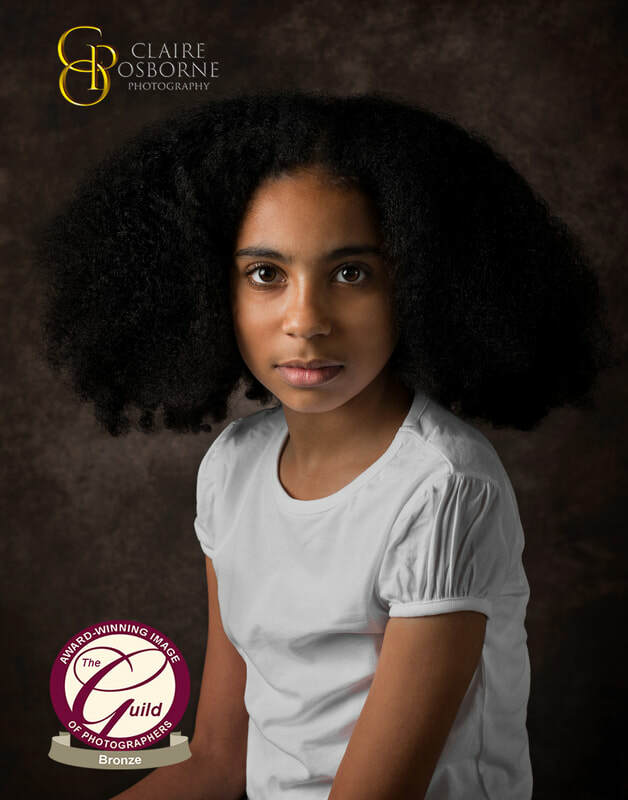 Members of the Guild are committed to achieving the highest standards of professionalism for the benefit of their customers. 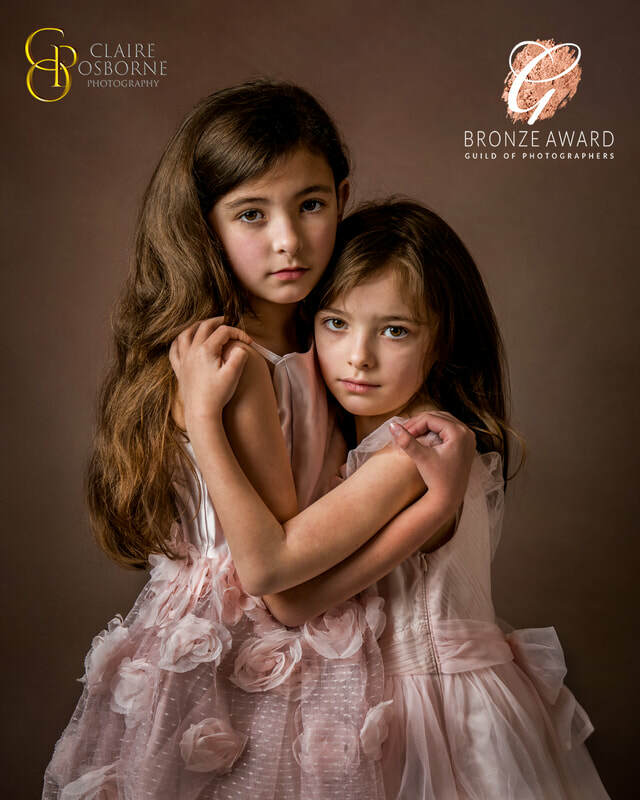 They pledge themselves to delivering the highest standards of customer service and to a journey of continuing professional development.The Guild website (www.photoguild.co.uk) lists members throughout the country who offer this commitment, along with advice on how to choose a photographer that will meet your needs. 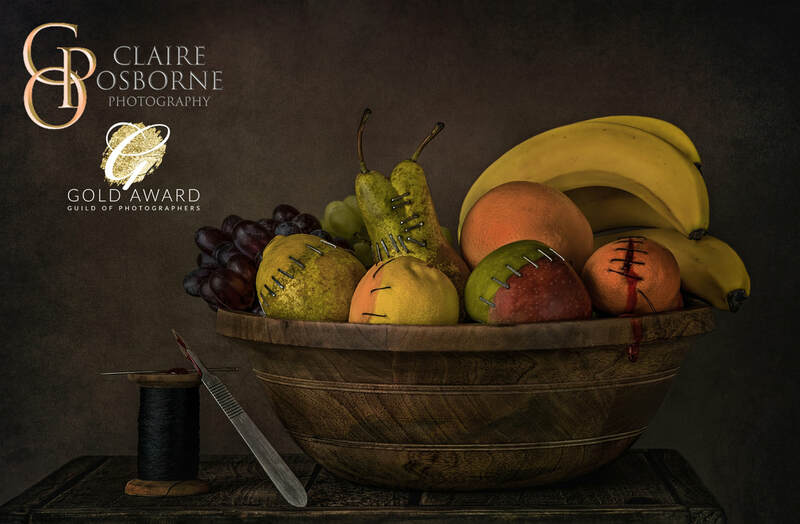 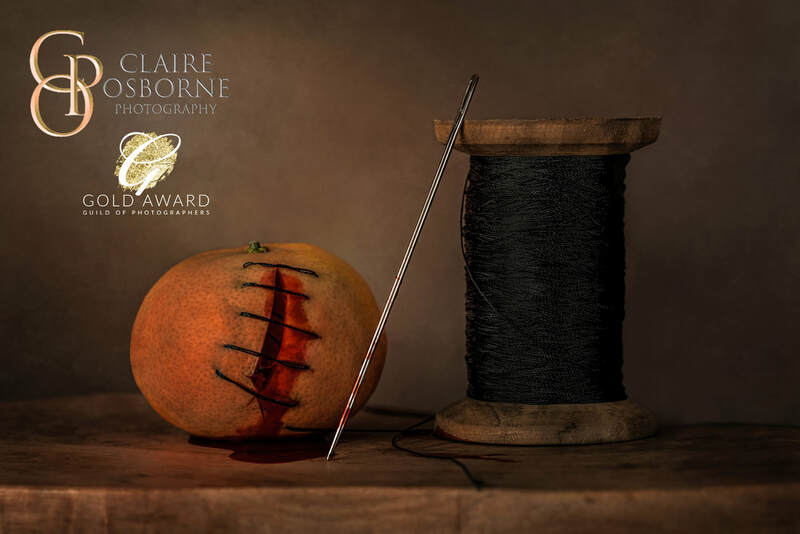 I am honoured t have been awarded Image of the year winner 2018 for my flock of flamingos and also won Bird image of the year 2018 with the same image, My set of fruit images won the Founders cup in 2018 and the wooden fruit bowl also won me Creative and digital art category winner 2018, I was also named number 3 People category photographer of the year, number 5 open photographer of the year and number 4 all round photographer of the year. 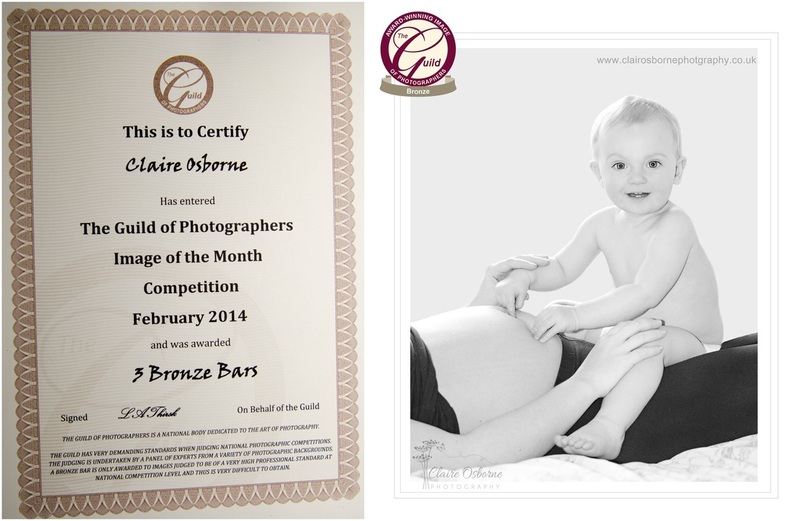 I am thrilled to have been awarded 6 Gold awards (2 of these won top 4 place), 18 Silvers and 91 Bronze Bar awards. 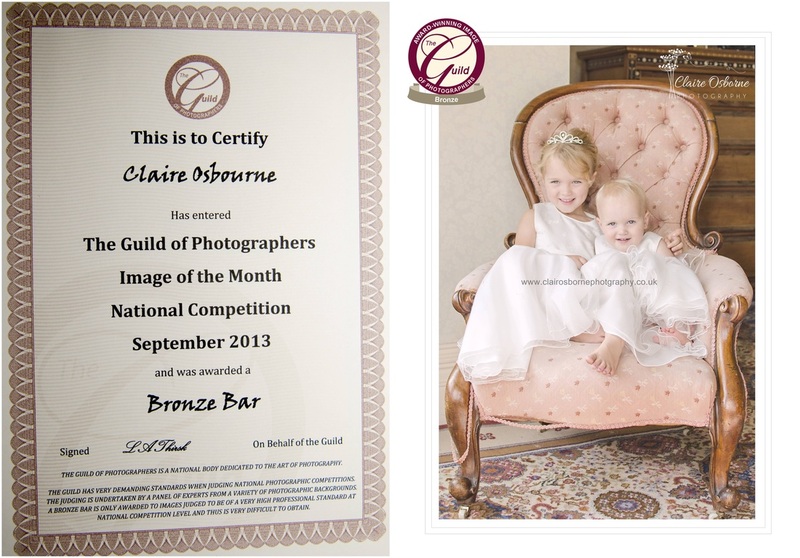 The guild has very demanding standards when judging national photographic competitions, the judging is undertaken by a panel of experts from a variety of photographic backgrounds, A Silver bar is only awarded to images that are very well crafted and a very high professional standard and is very difficult to achieve, A Bronze bar is an image judged to be of a high professional standard at national competition level. 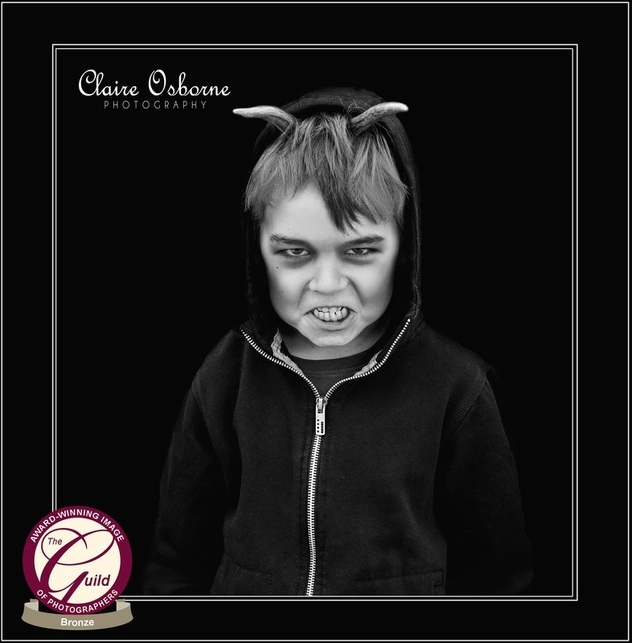 I have also had 5 images published in photographic magazines one of which received an award for their top 10 black and white images which is a new and thrilling achievement for me. 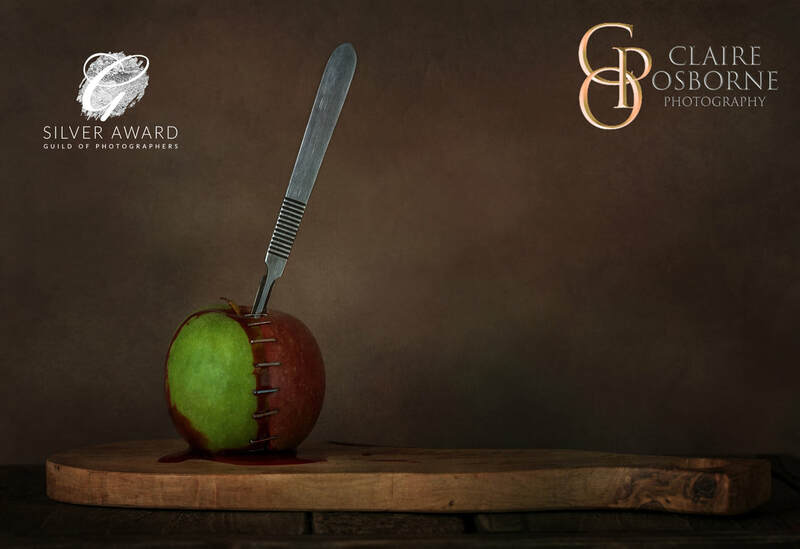 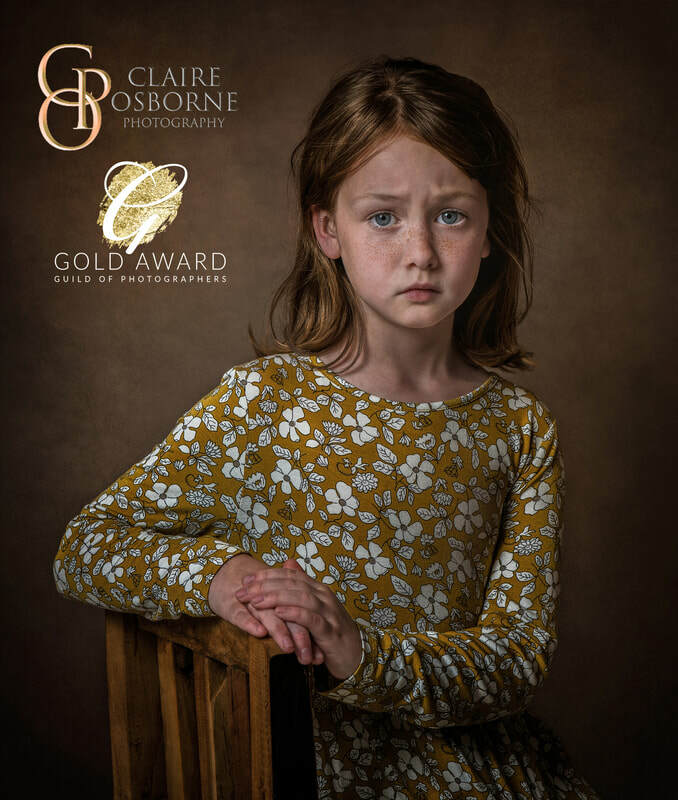 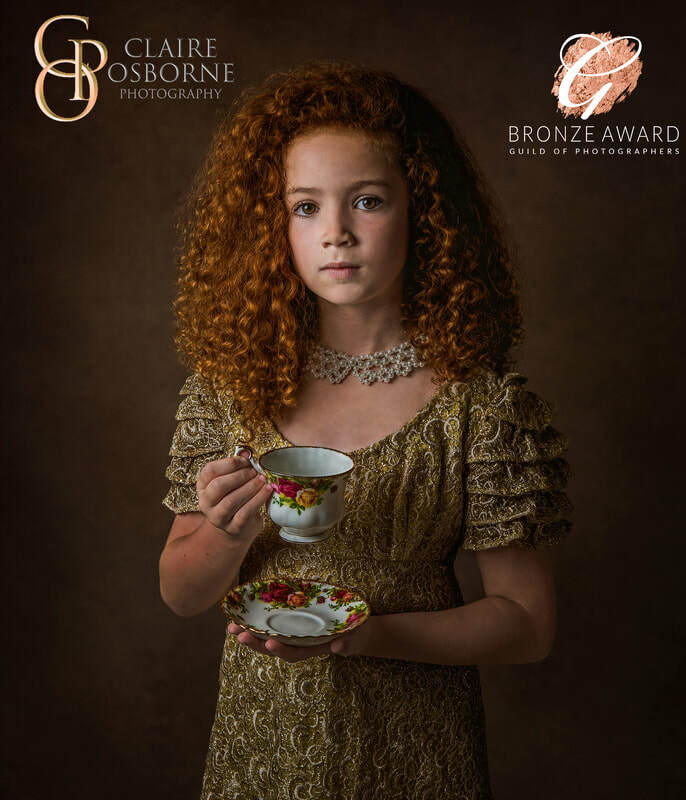 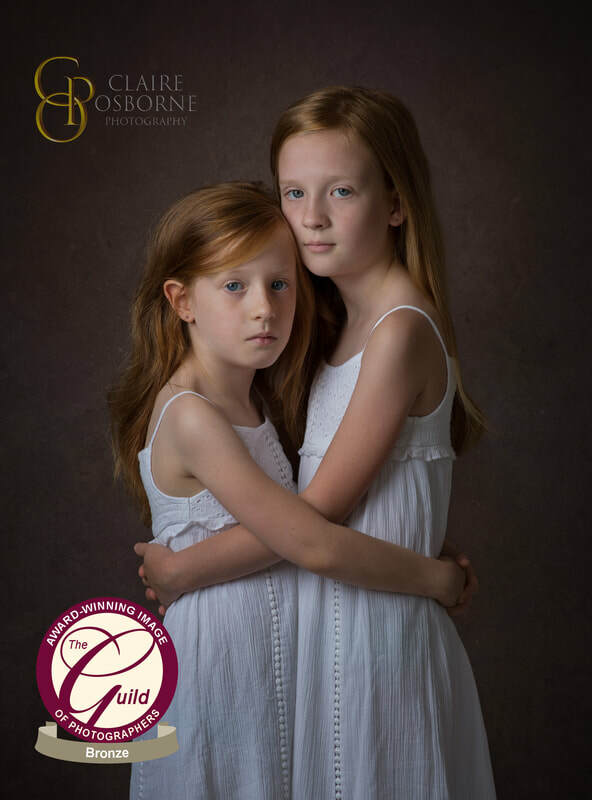 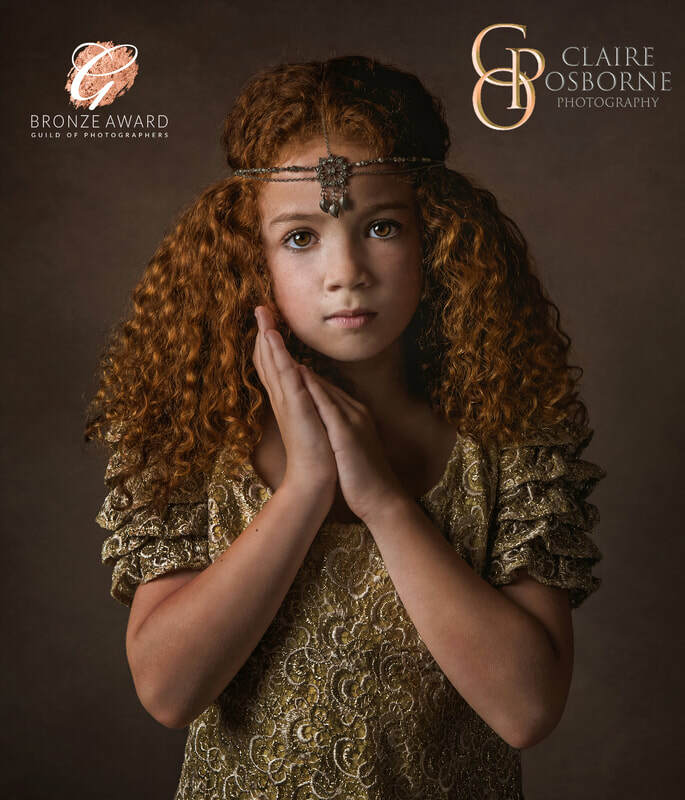 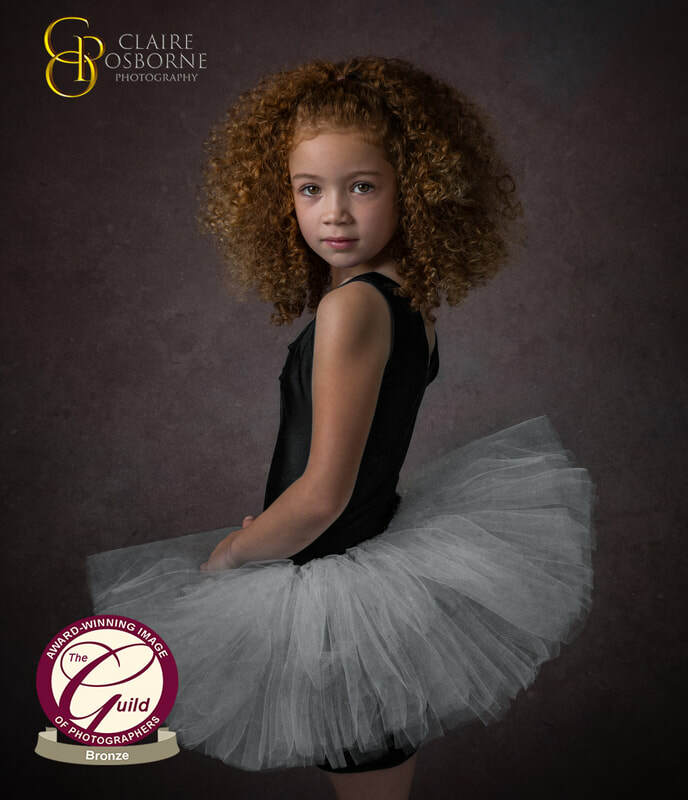 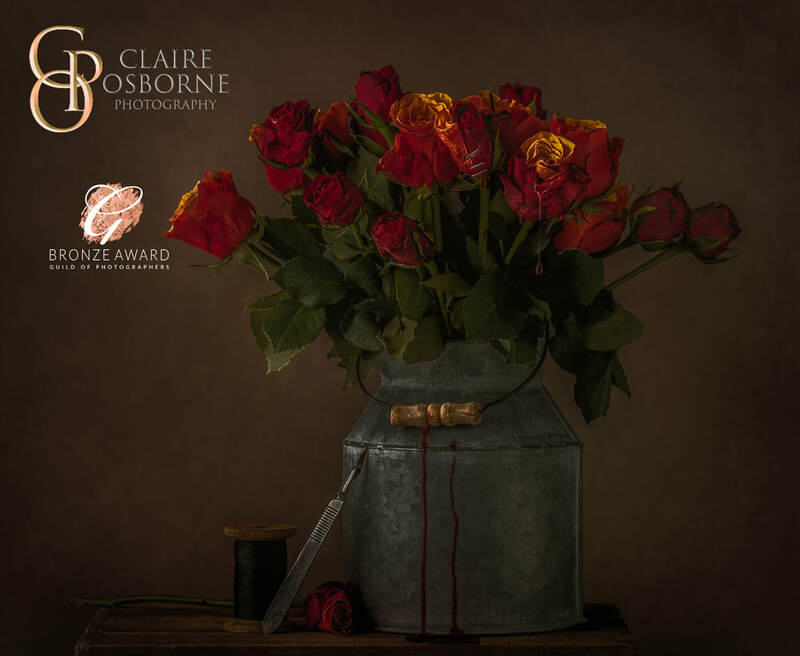 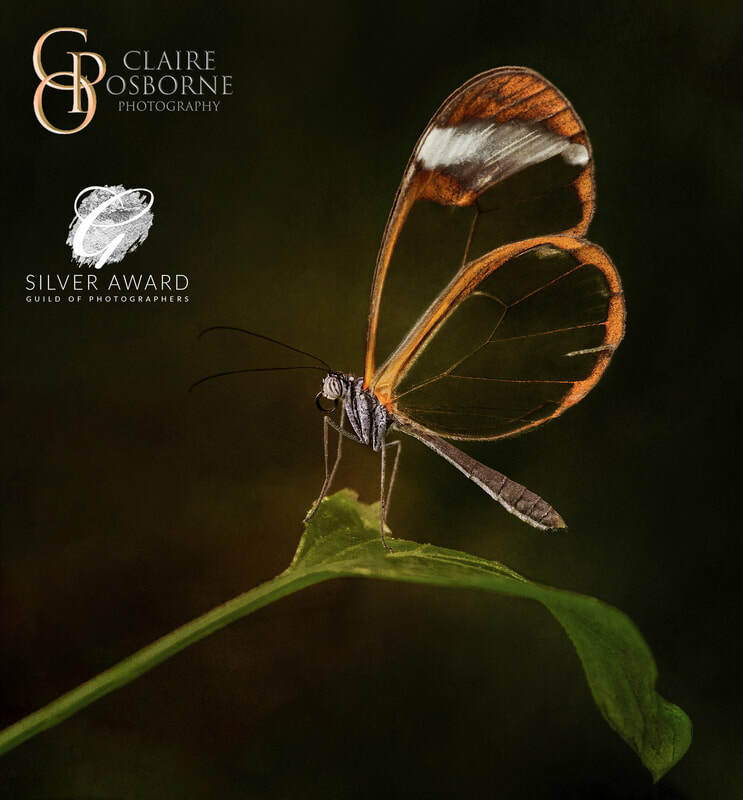 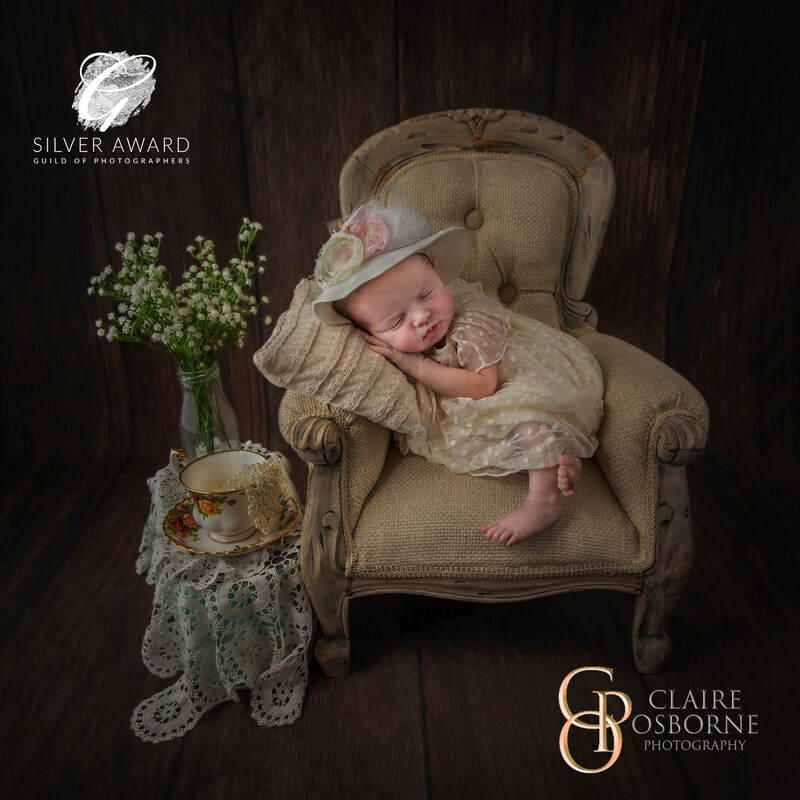 At the start of 2018 I won the Guild of Photographers photographic Bar, and more at the start of 2019 this is a certificate of excellence that is very hard to achieve, this shows a year of consistently high scoring award winning images, I was beyond thrilled to be presented this. 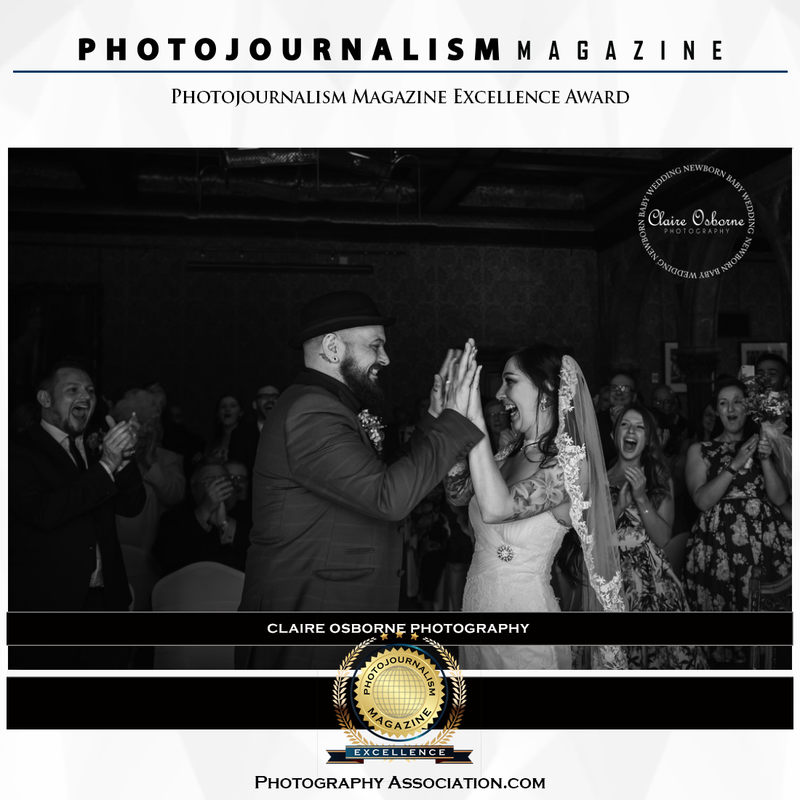 I have won a Photojournalism Magazine Excellence Award in January 2017 and I am a PhotographyAssociation.com Approved Wedding Photojournalist.